News | Shoot First Productions | The home of Shoot First Productions – the company of content creator, Alan Brash. Shoot First Productions is delighted to be working with the incredibly talented writer/director, Grant Lahood, on his new feature film Bed Ridden. Lahood is a highly experienced film-maker who has twice won jury prizes at the prestigious Cannes short film festival. Bed Ridden, a charming, quirky comedy/drama in the vein of Calendar Girls and The Best Exotic Marigold Hotel, received Early Development Funding from the New Zealand Film Commission in late 2018. Grant brought the project to Shoot First Productions in 2017 and he and producer Alan Brash fine-tuned the story before successfully submitting it to the NZFC in late 2018. Lahood has just completed the latest draft of the work and Alan looks forward to bringing the project to market in the coming months. An amazing day with an incredibly talented bunch of people on Friday (May 22), workshopping a new theatre project. Feel very privileged to be a part of it. A huge thank you to everyone who took part – we learned heaps. Looking forward to revealing more details as the project develops! 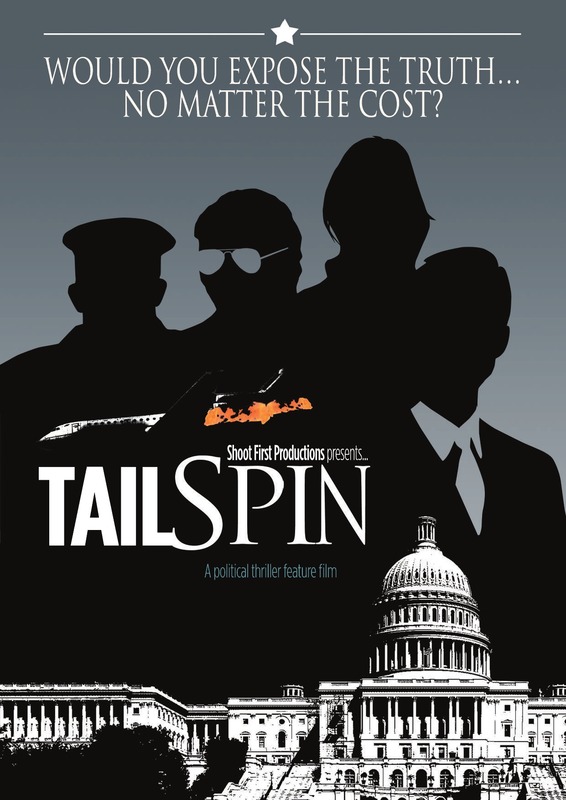 One reader commented: “Tail Spin” is a tense, emotionally engaging political thriller that exceeds the expectations that its solid premise creates. With its professional-level craft and economical, quick-witted dialogue, the narrative is a delight to read… The protagonist and his chief ally are easy to root for, with clear character arcs… The narrative has the potential to be a satisfying, timely addition to its genre. 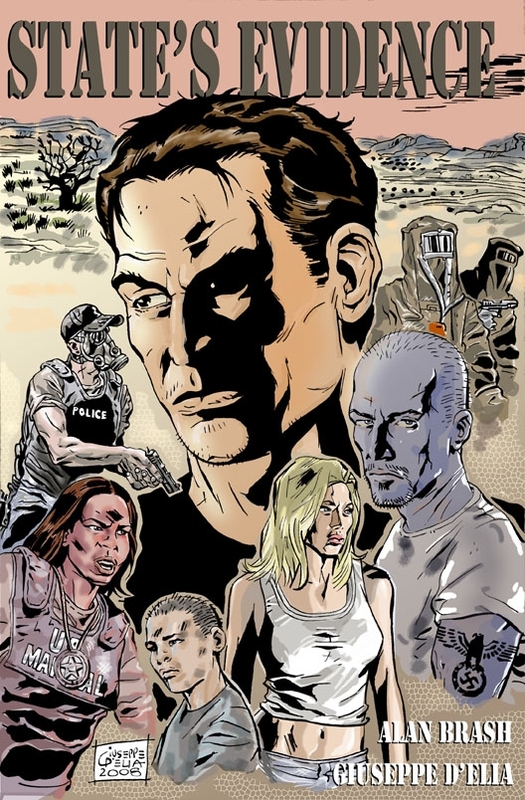 Another: “Tail Spin” has a premise that properly sums up the global implications of the story while also summarizing the personal connection of the protagonist to the events. Both of these elements mark the premise as being highly cinematic. The structure is solid… The character work is a complete success, as the protagonist is quite atypical of what one might expect the main character of a political thriller to be. This atypical characterization leads to some surprisingly comedic moments within dialogue [which] help to elevate the tone to something unique, as the balance between comedy and humor is well thought out and executed… A series of constant escalations in regards to the conspiracy makes the pacing feel appropriately constructed. The logic is solid and immersive. I’m really proud of the awesome, talented team that’ll be bringing this action/thriller graphic novel to life over the next few months. Click the links for these guys if you don’t believe me: Mukesh Singh, Giuseppe D’Elia and Shawn DePasquale – from Mumbai (India), Salerno (Italy), and Los Angeles (USA) respectively. Given I’m in Auckland (New Zealand) we could hardly be more international if we tried. Somehow appropriate for a story concerning illegal immigration and racial tolerance!